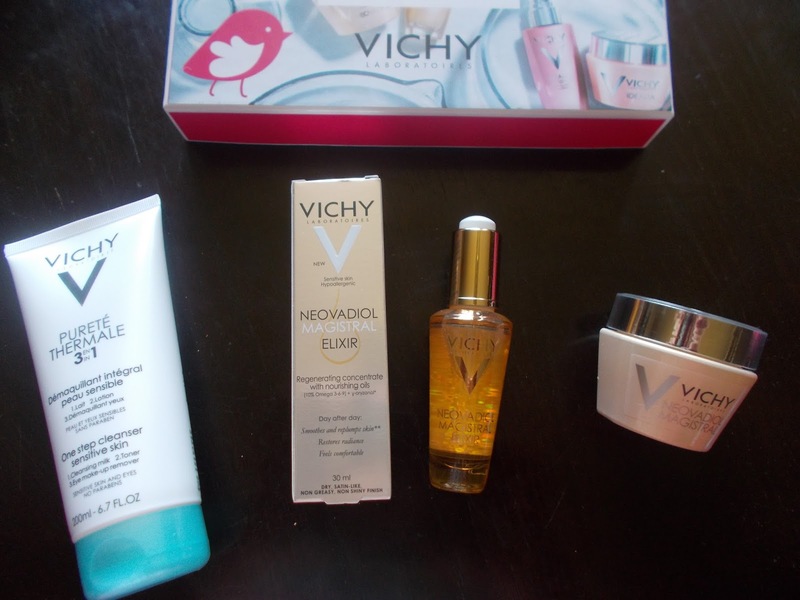 I received #ForFree @VichyCanada & @Chickadvisor These beautiful @Vichy (NEOVADIOL) Skincare. Line made especially for women going through or over menopause. I love the fact that they cater to women in all age groups. So far I have been using the products for appropriately four days. So far I see really amazing and noticeable results. I will be sharing more pictures and reviews after a couple of weeks so I can give a honest review @Chickadvisor. Thanks @VichyCanada and @Chickadvisor for letting me be a part of Vichy Skincare Super Panel. #VichyWorksForMe. 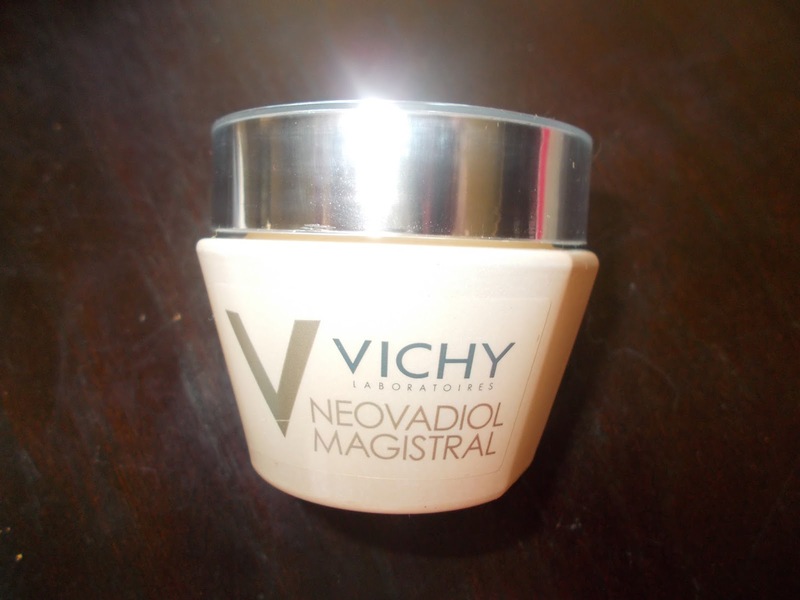 Read My Review & Many More @Chickadvisor @Vichy( Neovadiol Magistral Skincare Line NEW & AMAZING @VichyCanadaSkincare #VichyWorksForMe.